When you campaign for better cycling infrastructure to get more people cycling, you can very quickly get focused on fixing what you perceive as issues and move on from what you see as the obvious. 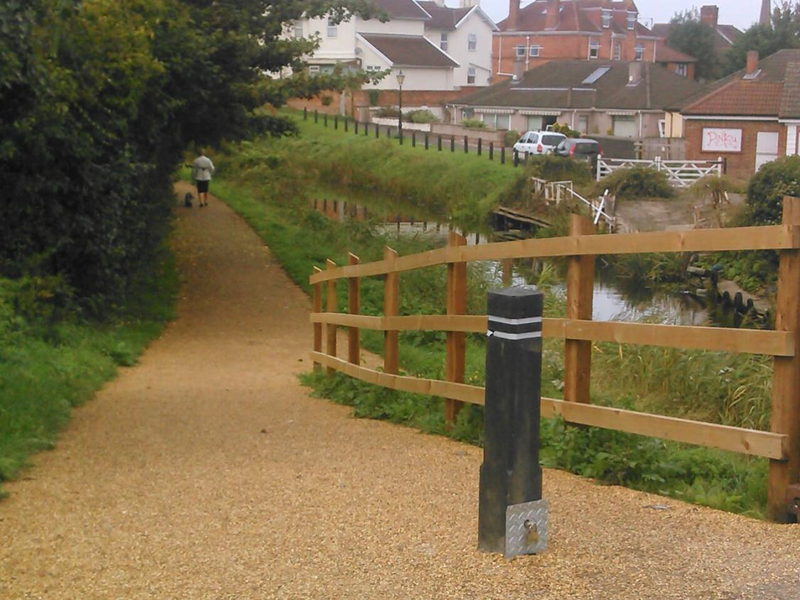 The upgrade of the towpath and ramp was one of those things that I, and Cycle Bath, saw as an obvious thing. As can be seen by the Cycle Bath CCAG Bath East bid the ramp and towpath are pretty much mentioned in passing. The focus is on connecting communities to schools and the heart of the city. Getting more people cycling. I’d like to apologise to the people that signed the letter in the chronicle. The way this has all gone makes me feel uncomfortable and I don’t think my “I know a little bit more about the history of the towpath upgrade” attitude has in anyway helped. I also think the fact the council’s Cycle Forum promised a public consultation on the work and then this never materialising has not helped either. Again I think (I do not know) this comes about because, from the council’s point of view, the upgrade of the towpath and ramp are “obvious” and there is a previous “agreement” in place with the Canal and River Trust to get this done . I believe (I do not know) that the CCAG bid money has now been limited to the towpath and ramp upgrade, and this is why the public consultation will not happen. For the people that love what the towpath currently is, this is a low blow. I cannot apologise for the lack of a public consultation. It was not mine to give. I had written multiple emails over the months trying to get the date of the consultation. From Cycle Bath’s point of view we do not connect communities, we do not get child friendly routes from communities to schools and the heart of the city. We do not fix Batheaston to Bathampton, no toucan upgrade across London Road and no new toucan on Beckford Road into the back of Sydney Gardens and connecting to the Cleveland pools. It means years of campaigning to get the extra bits done to get safe routes to the towpath. Now if possible I’d like to get into why Cycle Bath and the council thought the towpath upgrade was “obvious” and it comes down to a planning objection letter linked in the heated discussions on the Bath Chronicle website. I knew that the council had tried to work in partnership with the Canal and River Trust around 2012 to upgrade the towpath. I didn’t know the details. The letter makes it clear. Sustrans and BaNES had approached the CRT and offered to provide £450k, £135k from BaNES and £315k from Sustrans, to get the path upgraded. This had fallen through when Sustrans core money was diverted to flood defence work. I also knew that the council had put £180k in this years budget to upgrade part of the towpath and the ramp. 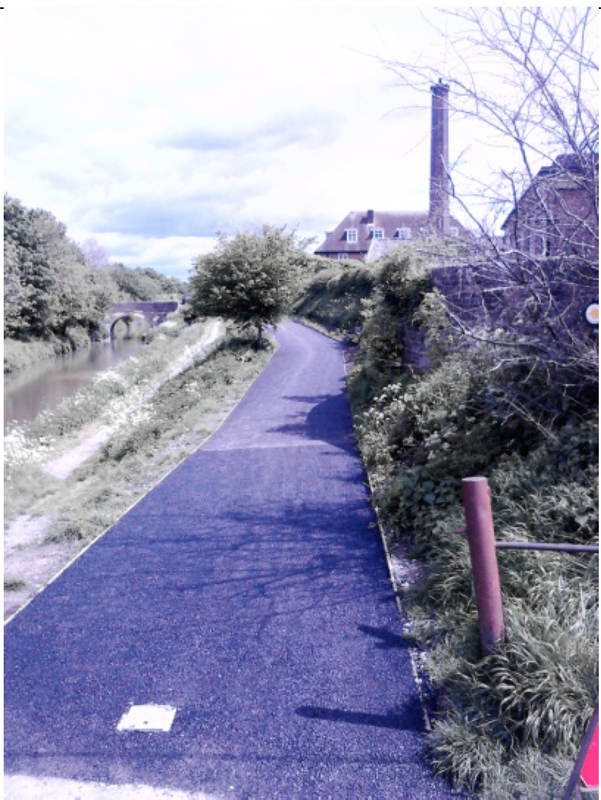 When the CCAG bid opportunity came along, the council were able to resurrect the full repair of the towpath. So BaNES are now working in partnership with the CRT to deliver these repairs. The towpath between Bath (A36) and Bathampton Road (Bridge 183) is one of the most heavily used sections of towpath along the 87 mile Kennet & Avon Canal, comparable only to areas like Caen Hill Locks in Devizes. The towpath, which is part of NCR4, is a key linkage in the newly opened Bath Two Tunnels 13 mile circular cycling route. With Local Sustainable Transport Fund funding being committed by BANES to construct a new footbridge over the River Avon the usage is likely to increase steadily as it is one of the main safe off road routes into Bath from the east. 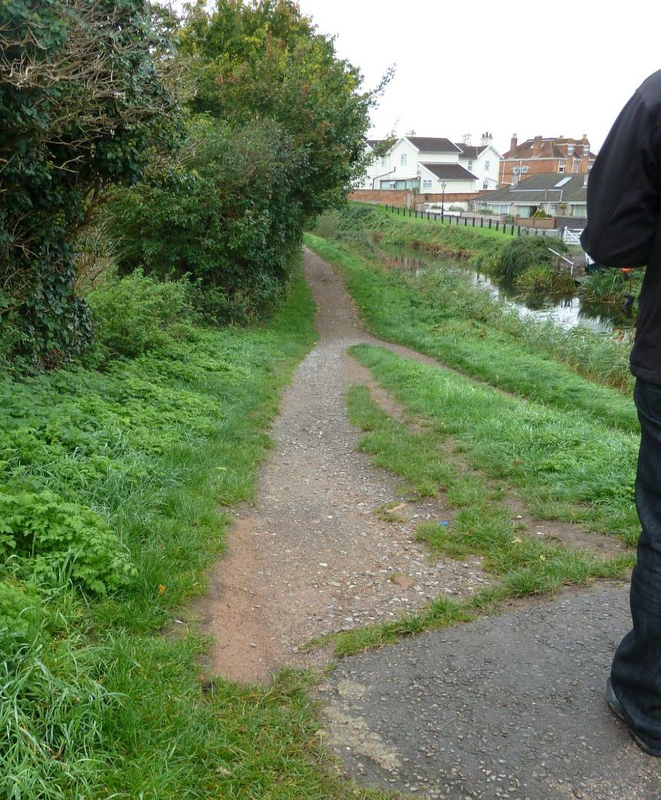 The high level of pedestrian and cycle usage, linked to the condition of the existing towpath which during periods of heavy rainfall becomes extremely poor for pushchairs, wheelchairs and cycles resulted in Sustrans approaching the Trust to review the opportunity to improve this priority route. 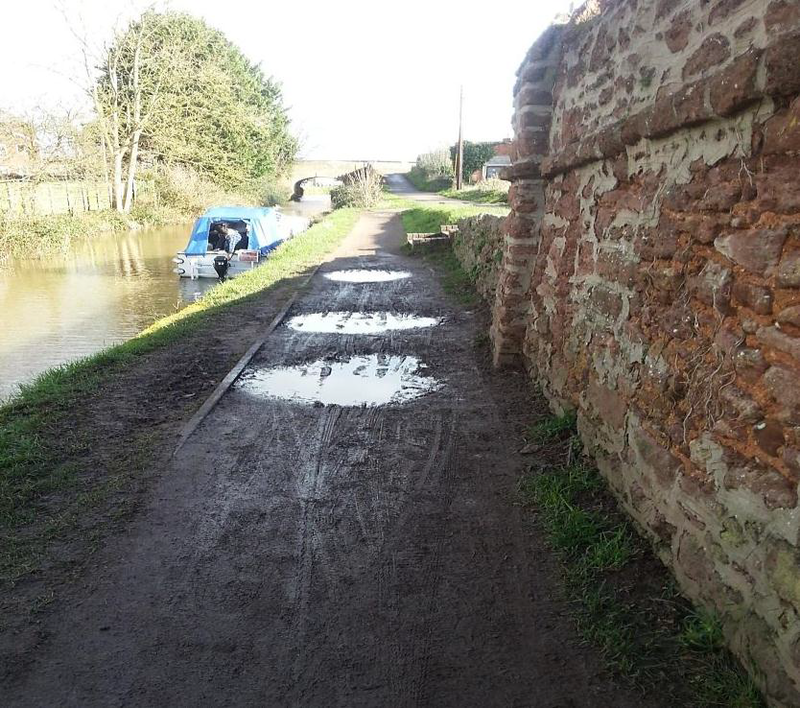 Local MP Don Foster expressed his concerns over the condition of the route, and earlier this year BANES committed £135k towards match funding for a project to improve the towpath this financial year. Unfortunately, the Sustrans contribution which would have enabled the works to proceed have fallen through due to DfT reducing the Sustrans core cycleway budget and reallocating to urgent flood alleviation works. 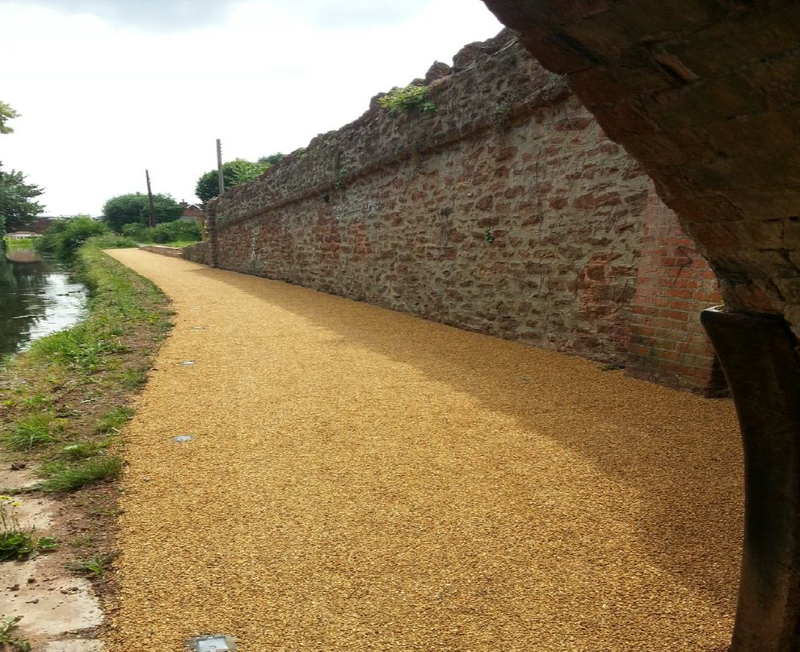 These towpath works are still urgently required and the partners are looking to find a way to ensure the path can be suitably upgraded, both in width and surface finish. It should be clear now why the upgrade of the towpath was “obvious” and I think (I do not know) this explains why the public consultation was deemed unnecessary in the eyes of the council officers. I contacted the CRT enterprise manager for the K&A yesterday and discussed what is going to happen to the towpath. 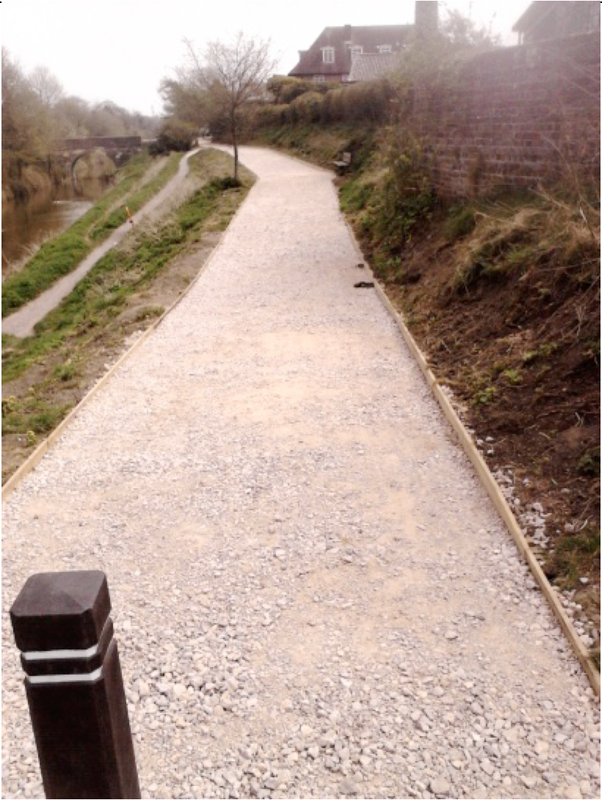 The repair of the towpath will be delivered to the CRT’s exacting towpath design standards. The Towpath Code of Conduct will be promoted on the path. The towpath upgrade is not led by the CRT, it is a partnership between interested parties, so in this case BaNES council and the CRT. The make up is an aggregate, then bitmac, then a bonded gravel surface. This is what the CRT in partnership with BaNES will deliver but with a darker brown/grey gravel. The exact surface colour will be agreed between the CRT Heritage Advisor and the BANES Conservation Officer. Bonded Gravel Base to be applied to this surface. There were also concerns about this intermediate surface. The point I’m trying to make is that the CRT can be trusted to deliver a sympathetic upgrade. Read the Consultation Response-872757 letter. They know what they are doing. All these works are driven by the need to make towpaths good, safe, accessible routes for all users. I can only apologise to everyone that the way I have communicated has been very poor. I didn’t know the full picture until yesterday. I just knew that the CRT wanted this work done and it was a “given”. I think a lot of people are coming up to speed on this situation and I hope the above goes someway to addressing this. You now know as much as I do. Thanks for your apology. I appreciate it. I am the newly elected chairman of the Bath and Bristol branch of the K & A Canal Trust. Clearly the towpath needs to be enhanced to cope with the increased foot fall and cycle usage. That funding is available is to be applauded. Thanks for your clarification about cooperation with the CRT and the intention too follow the CRT guidelines for surfacing. However our committee and local supporters would like to stress that every opportunity needs to be taken to encourage all towpath users to follow the CRT Towpath Code of Conduct. Cyclists (I am one) have to be patient and be prepared to slow down and stop to avoid potential incidents. I have to agree, the towpath code of conduct is fantastic, putting walking at the top of the tree with cycling/jogging something you do slowly past walkers. I’d hope that as part of this work there would be signs put up along the path with the conduct on it.